Vancouver – The latest updated revenue requirement application of BC Hydro exposes Clark government mismanagement of the crown corporation that will increase costs for British Columbians for years to come, says New Democrat Hydro spokesperson Adrian Dix. “Among other things, the application admits to a massive error in BC Hydro forecasting and misuse of deferral accounts that is leaving ratepayers on the hook for an additional $1.1 billion in crown corporation ‘credit card’ debt. This is a costly miscalculation that will cost each ratepayer an additional $500 on top of the $2500 they already owe in deferral accounts. “BC Hydro is also continuing to implement its 28-per-cent rate increase, a breaking of the premier’s election commitment, making life less affordable for ratepayers,” explained Dix. 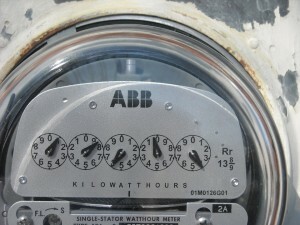 The energy demand error, and consequential cost to ratepayers was identified by the New Democrats earlier in the week. The Clark government refused to acknowledge it at that time, only for the filing to confirm it yesterday. Ratepayers now owe BC Hydro $5.9 billion in these accounts, though the Liberal plan said the amount would be $4.8 billion this year. No other utility or government misuses accounts in this way and to this extent. BC Hydro and the Clark government have no plan other than future post-election rate increases to address this significant debt in deferral accounts, which currently stand at 132 per cent of BC Hydro’s equity. The updated filing also impugns BC Hydro’s forecasts of domestic demand used to justify the Site C dam just a few years ago, reflecting that hydro customers are being forced to subsidize cheap power to American and possibly Alberta customers through the construction of the $9 billion dam. The drop in demand last year of 3361 Gwh itself represents an amount that is equivalent to 66 per cent of power from Site C. Hydro in its own words states that surplus power is sold off “at 10 per cent to 50 per cent” of its domestic value. At the same time costs on ratepayers are increasing, Hydro is cutting customers off from programs that can provide them rate relief. “Over the past years, BC Hydro has both missed and lowered its conservation targets in the range of thousands of Gwhs. 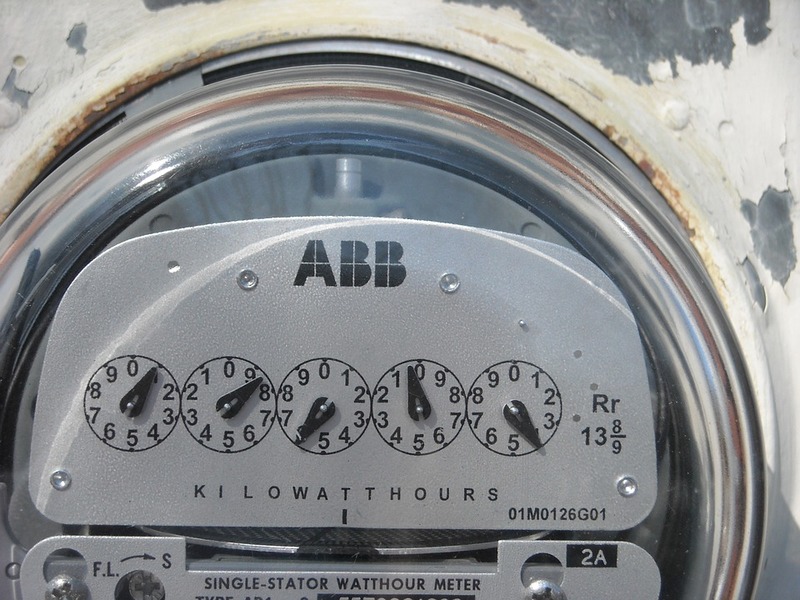 Today instead of announcing a revitalized effort to increase energy savings, Hydro said it is shutting down well known Powersmart programs and curtailing investment in energy conservation. Dix summarized that the Liberal’s mismanagement will negatively impact customers and B.C. businesses for years to come. “The latest filing is an admission of what our leader John Horgan and I have been saying – that the Clark government misled the voters and abandoned ratepayers. They are making life less affordable for customers and costing jobs by increasing costs on B.C. businesses. “The premier and energy minister are now forcing BC Hydro to try to borrow to push these problems past the next election. Yesterday, the cabinet passed on an order forcing BC Hydro to continue its practice of deferral accounting by ordering it to achieve a net income of $2.094 billion over the next three years regardless of its actual performance and to borrow to pay a cash dividend of $259 million in 2017.